"Many things make AU the incredible event it is, but certainly near the top of that list are the AU speakers themselves—the users, experts, innovators, and (yes) Autodeskers who share their knowledge, demonstrate new workflows, and move industry practice forward. Simply put, without our speakers, there would be no AU. 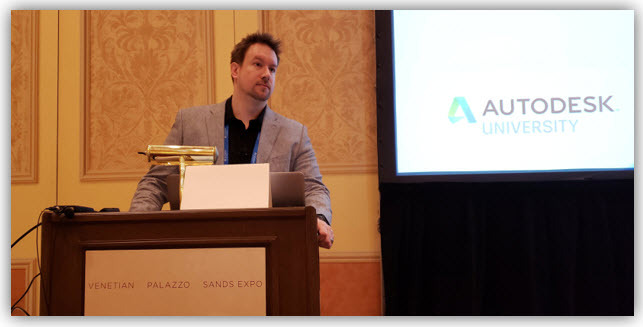 More than 850 speakers and co-speakers led sessions at AU 2018, each with unique insights and knowledge to offer, and attendees filled out nearly 13,000 class surveys over the course of the week. 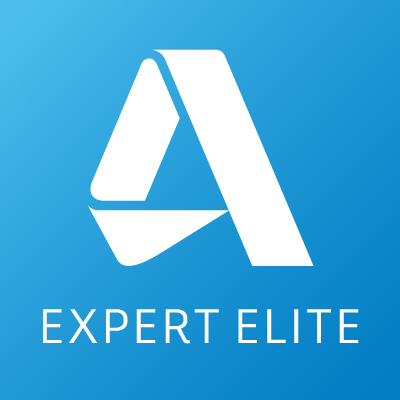 After accounting for factors like attendance and class format, we’re now ready to announce this year’s top-rated speakers. 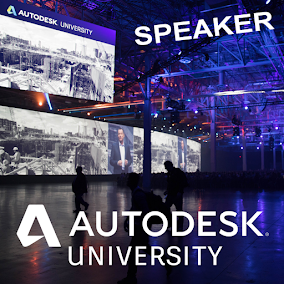 We’ve got one winner for every class format, one for first-time speaker, one for top Autodesk speaker, and the Speakers’ Choice Award for the speaker recognized by their fellow speakers." 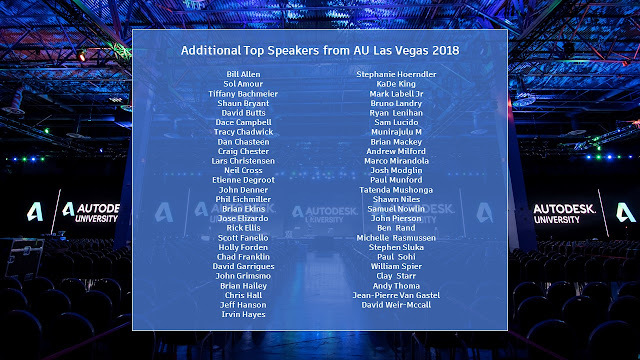 For more information on the Autodesk University 2018 Speaker Awards - CLICK HERE. Paul Munford (my mentor last year for AU 2017) - I can't thank you enough Paul for your guidance and support! 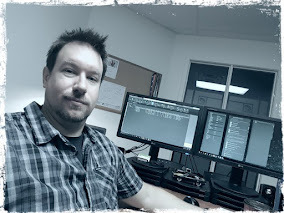 Sam Lucido - Your like a Sheet Set Superhero, Macro Master and all around CAD Manager that I strive to absorb as much knowledge from as I can. Both my AU2018 classes were recorded and are available on the Autodesk University Online website. Class handouts and PowerPoint decks are also available. 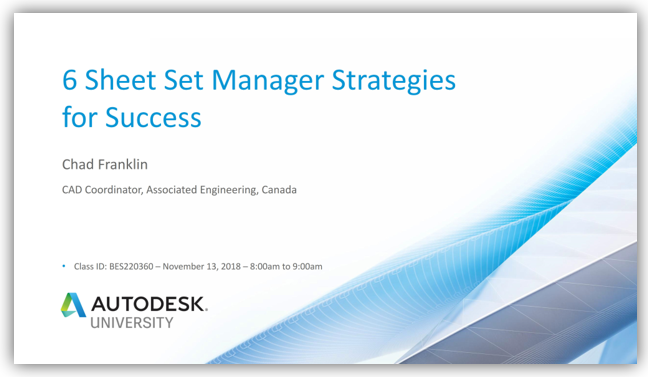 See you all next November in Vegas!! Happy Holidays! !